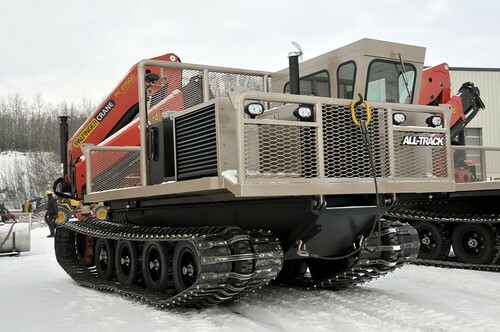 The All-Track AT-80HD is a rugged, dependable, and robust tracked all-terrain tracked carrier. 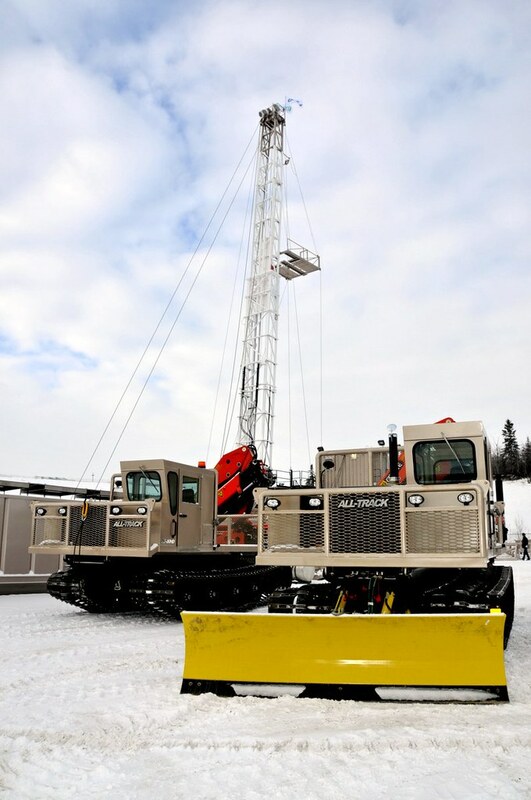 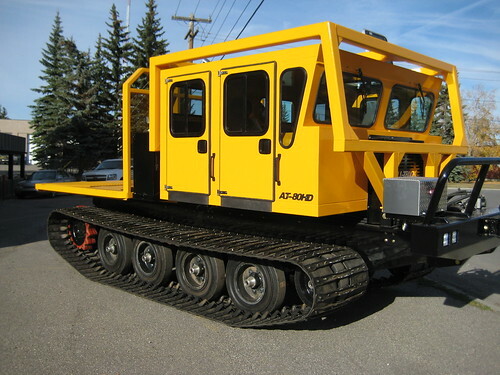 With features like a heavy duty walking beam suspension and powerful hydrostatic drive system, the AT-80HD suits virtually any industry where remote access is crucial. 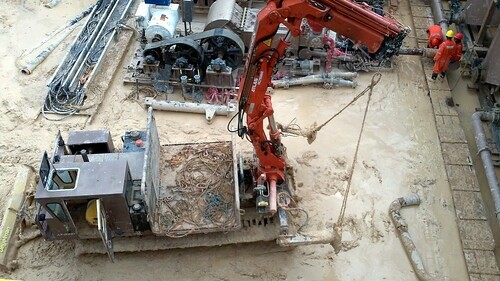 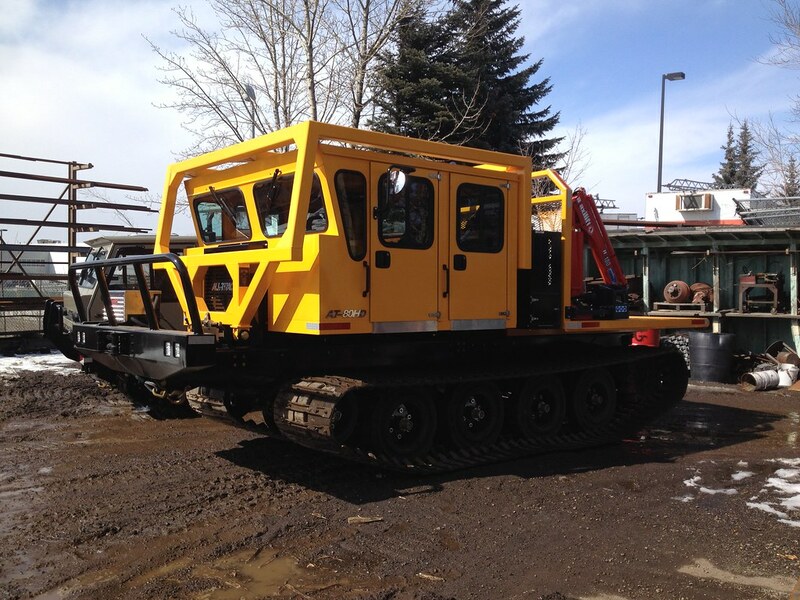 The heavy-duty construction and 14,000lb. payload make this the ideal tracked vehicle for medium sized exploration and diamond drilling drills, as well as a excellent support vehicle for inaccessible and remote work sites. 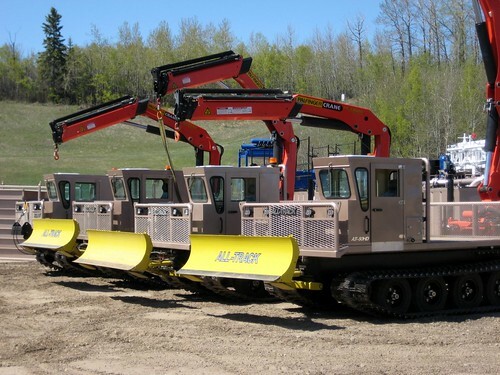 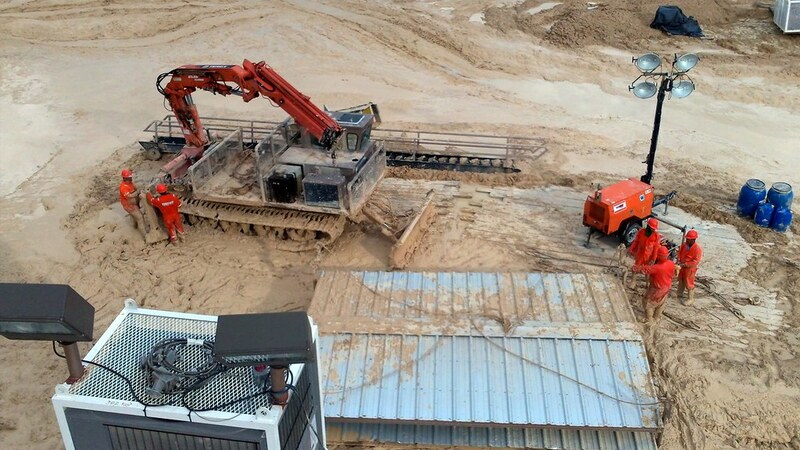 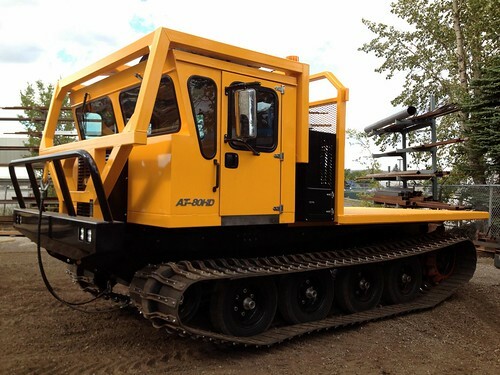 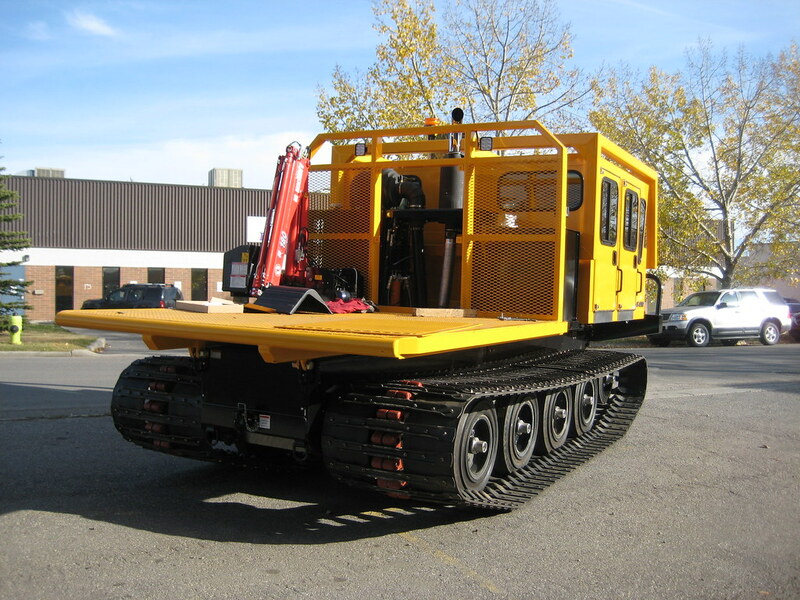 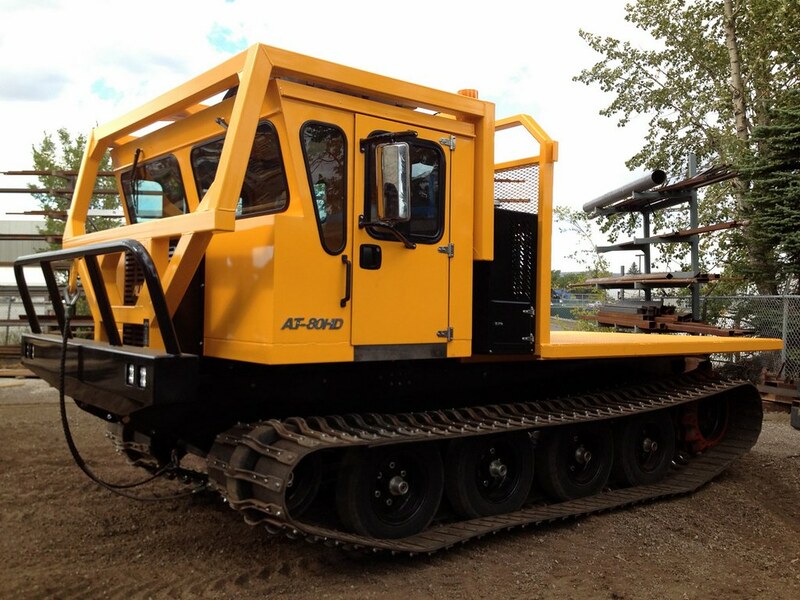 The AT-80HD tracked carrier can easily be equipped with any truck mounted equipment such as stiff or knuckle-boom cranes, digger derricks, aerial lifts, water or fuel tanks, vacuum units, and spray units for tailing pond dust control. 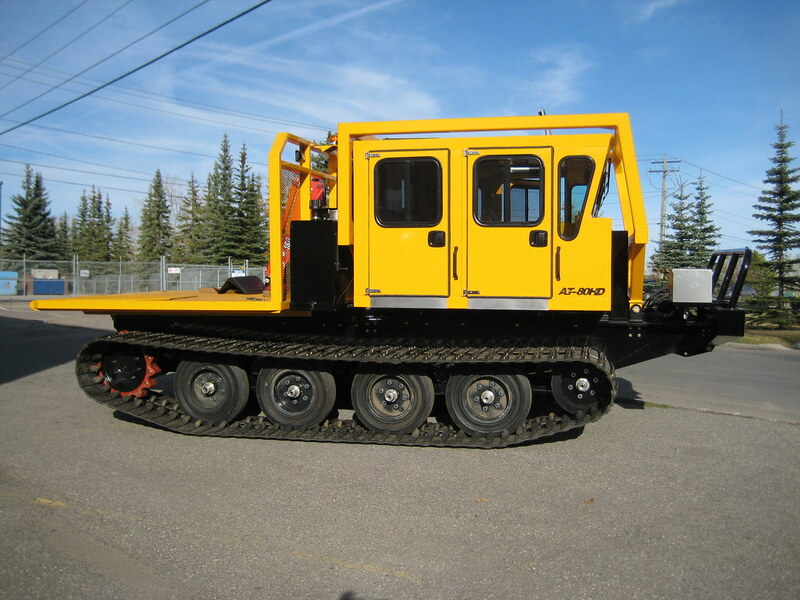 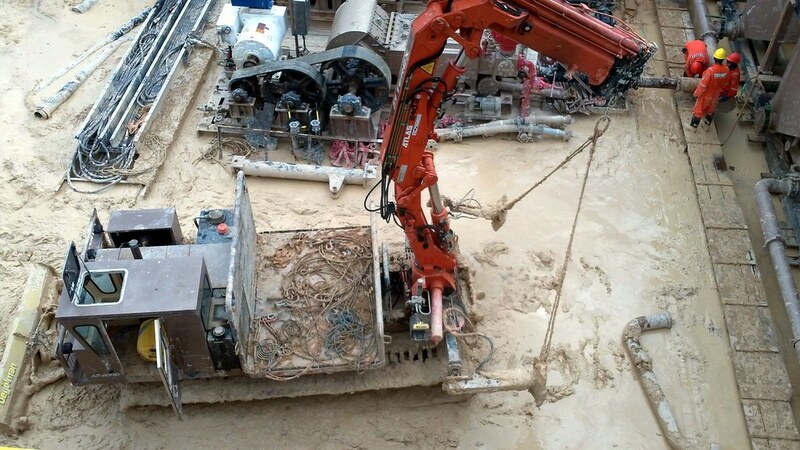 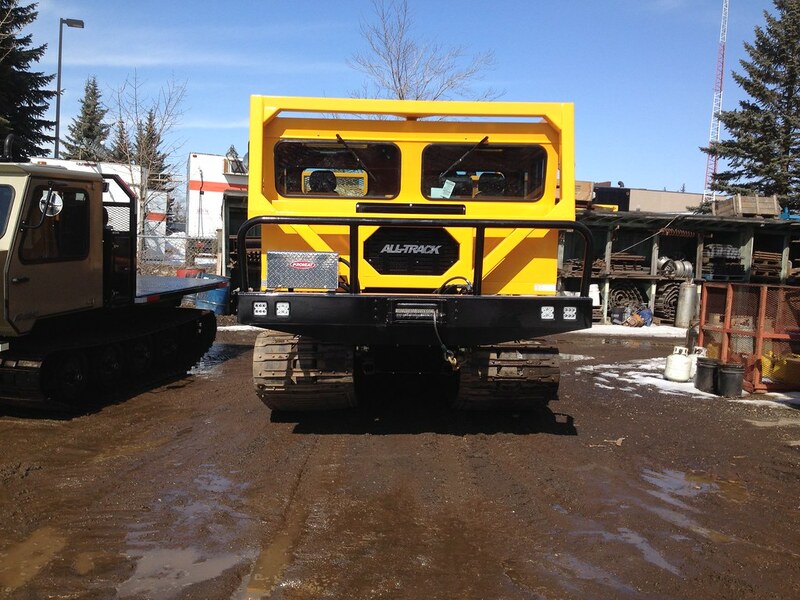 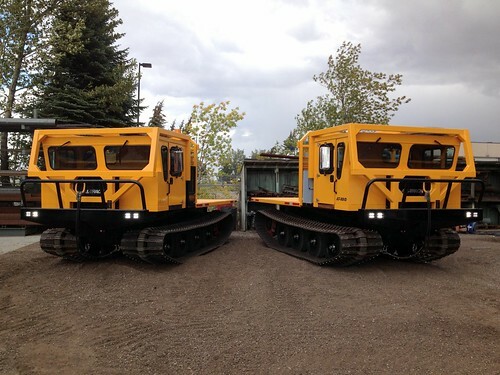 Its low ground pressure tracks allow it to easily operate in deep mud, snow, rock, muskeg and steep inclines where wheeled equipment fails. Suspension: Heavy Duty walking beam with sealed bearings. Running Gear: 650x16 solid rubber tires on steel wheels, Steel drive sprockets with replaceable urethane inserts, Sealed oil bath hubs. 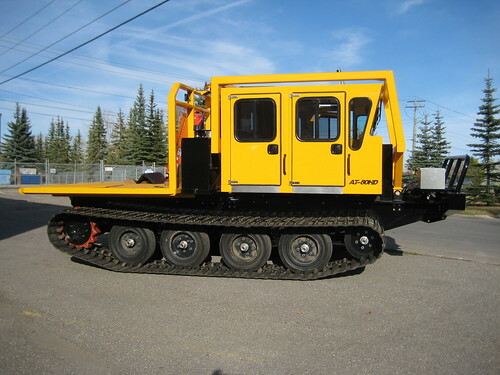 Optional Equipment: The AT-80HD can be equipped with Drills, Water tanks, Fire fighting equipment, Plows, picker cranes, man lifts, dump boxes, and virtually any other truck mounted equipment.